Need help? Watch our videos!  Check out Gabbart's Twitter Integration! 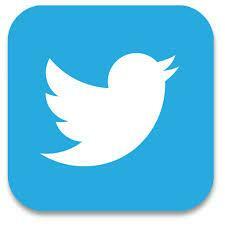 If you currently use Twitter, you can push News, Announcements, E-Notes, Calendar Events, Cafeteria Menu’s, etc. directly from your website to Social Media all by simply checking the Tweet[...] . . .
Windy starting in the afternoon and partly cloudy starting in the afternoon, continuing until evening.